Latin Quarter. The Latin Quarter of Paris is an area in the 5th and parts of the 6th arrondissement of Paris. 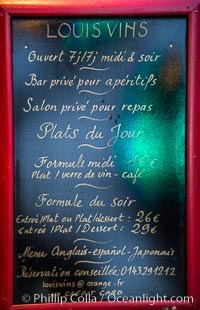 It is situated on the left bank of the Seine, around the Sorbonne known for student life, lively atmosphere and bistros. Quartier Latin Photo. Latin Quarter. The Latin Quarter of Paris is an area in the 5th and parts of the 6th arrondissement of Paris. 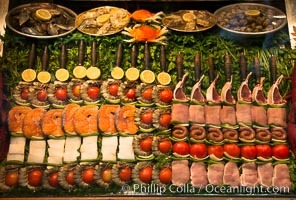 It is situated on the left bank of the Seine, around the Sorbonne known for student life, lively atmosphere and bistros. Quartier Latin Picture. Latin Quarter. The Latin Quarter of Paris is an area in the 5th and parts of the 6th arrondissement of Paris. 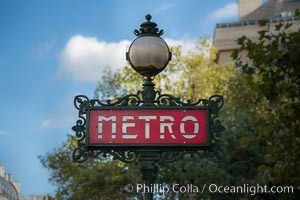 It is situated on the left bank of the Seine, around the Sorbonne known for student life, lively atmosphere and bistros. 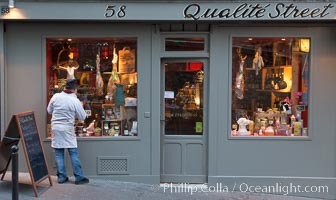 Stock Photography of Quartier Latin. Latin Quarter. The Latin Quarter of Paris is an area in the 5th and parts of the 6th arrondissement of Paris. 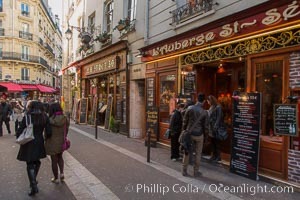 It is situated on the left bank of the Seine, around the Sorbonne known for student life, lively atmosphere and bistros. Photograph of Quartier Latin. Latin Quarter. The Latin Quarter of Paris is an area in the 5th and parts of the 6th arrondissement of Paris. 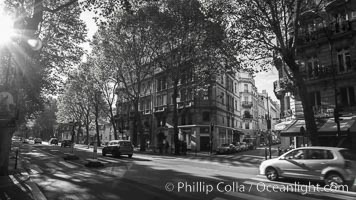 It is situated on the left bank of the Seine, around the Sorbonne known for student life, lively atmosphere and bistros. Quartier Latin Photos. Latin Quarter. The Latin Quarter of Paris is an area in the 5th and parts of the 6th arrondissement of Paris. It is situated on the left bank of the Seine, around the Sorbonne known for student life, lively atmosphere and bistros. 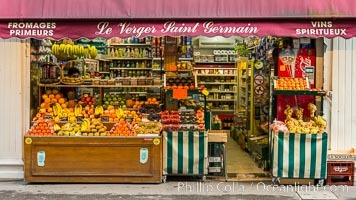 Quartier Latin Image. Latin Quarter. The Latin Quarter of Paris is an area in the 5th and parts of the 6th arrondissement of Paris. It is situated on the left bank of the Seine, around the Sorbonne known for student life, lively atmosphere and bistros. Professional stock photos of Quartier Latin. Latin Quarter. The Latin Quarter of Paris is an area in the 5th and parts of the 6th arrondissement of Paris. 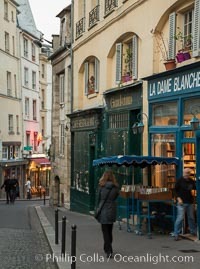 It is situated on the left bank of the Seine, around the Sorbonne known for student life, lively atmosphere and bistros. Pictures of Quartier Latin.